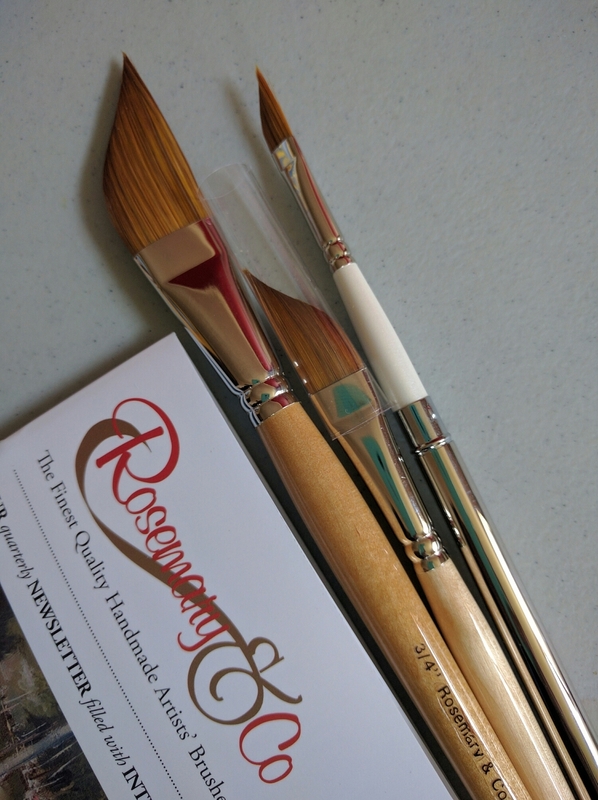 My package of Rosemary & CO dagger brushes arrived today from UK and of course I had to try them out immediately! I always wanted to do these super sketchy paintings that make powerful use of what watercolor does best, and give an impression of things without painting the scene realistically. For the first I am able to achieve that! It is partly because the brush does its own thing. I cannot possibly control everything, so I just let go and paint freely and loosely. I am so proud of this loose sketch I did of an alleyway.